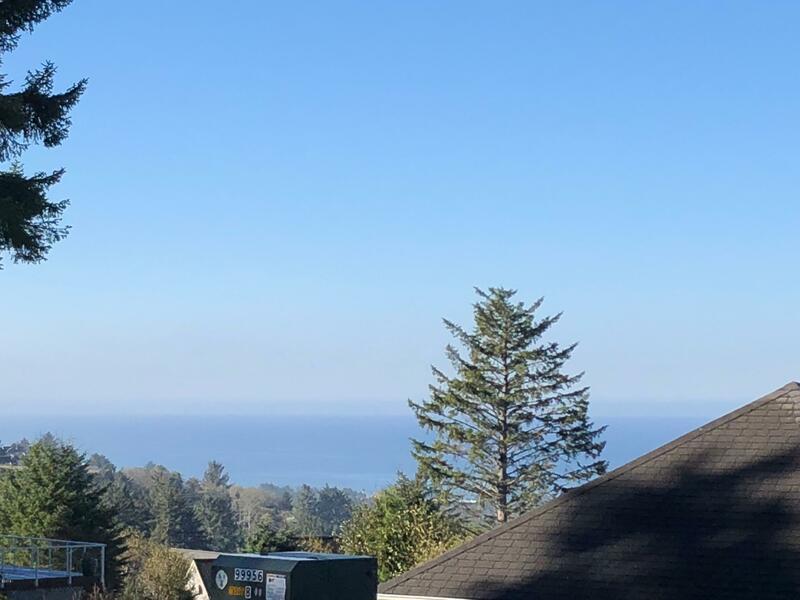 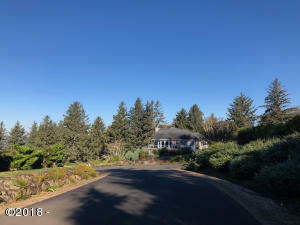 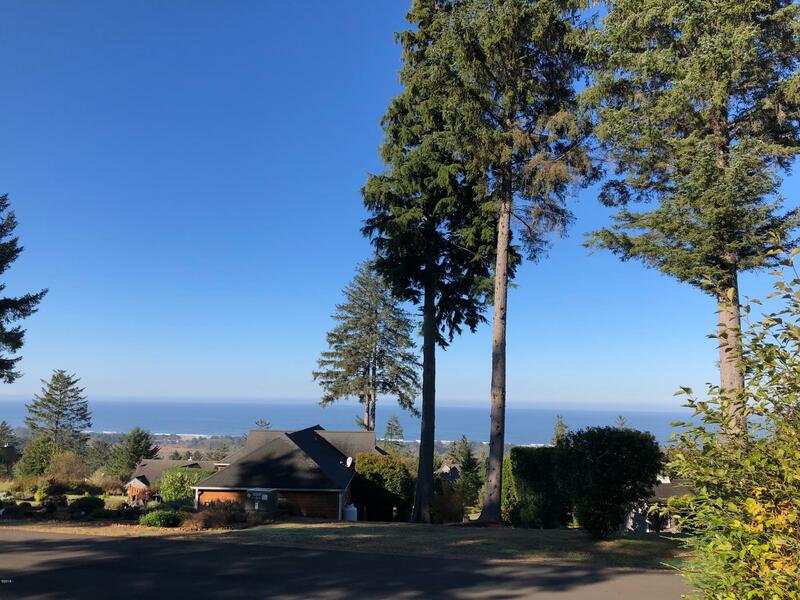 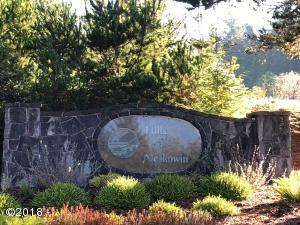 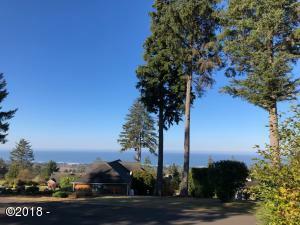 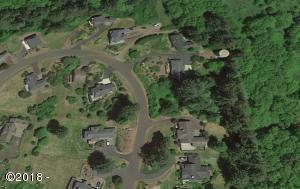 Expansive Ocean Views from this property located in the desirable Hills of Neskowin! 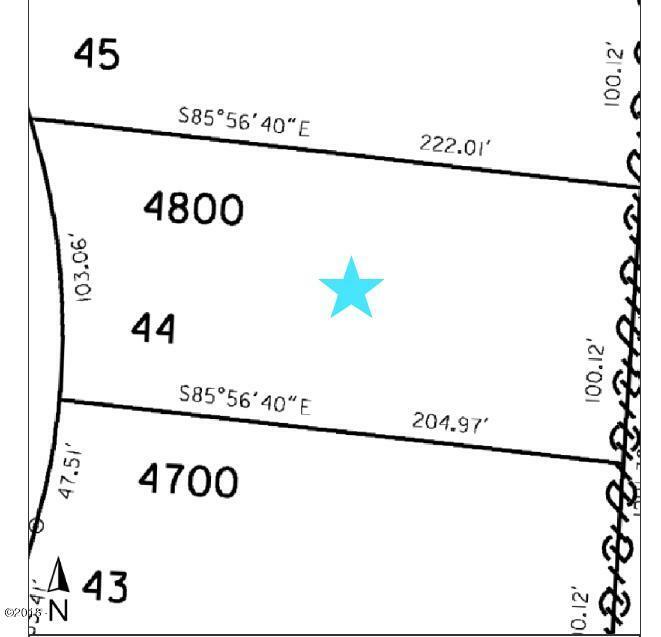 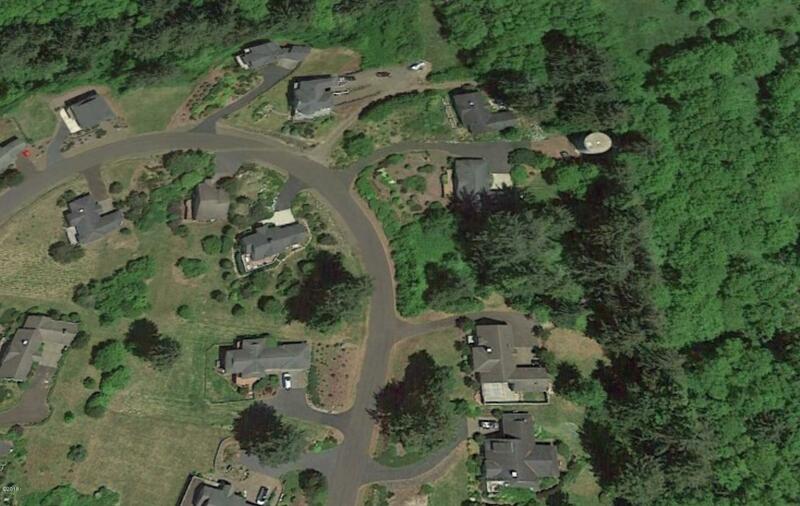 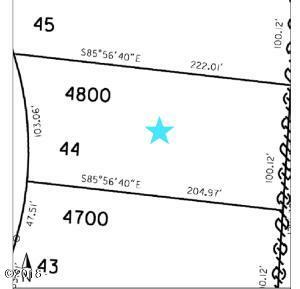 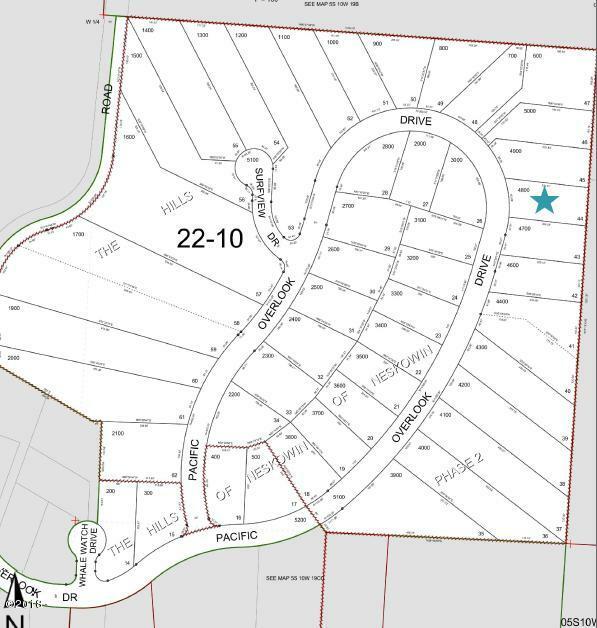 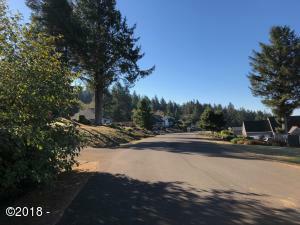 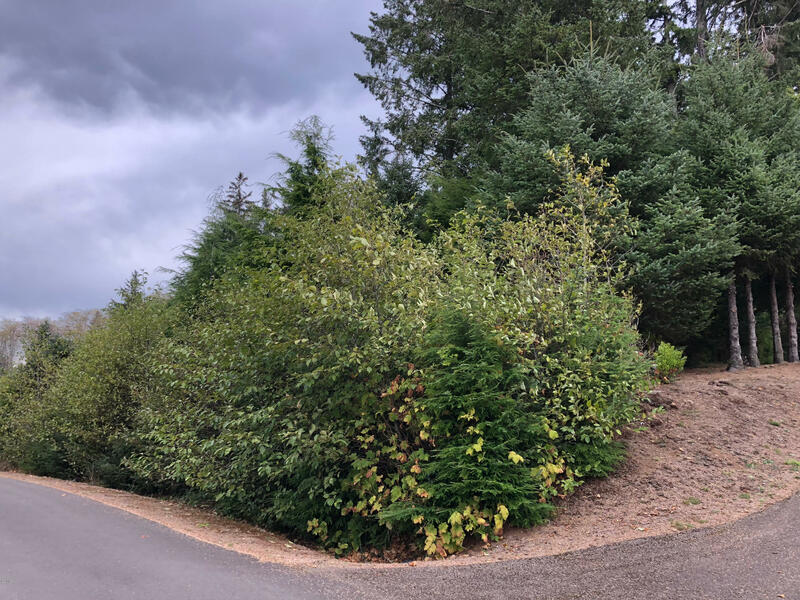 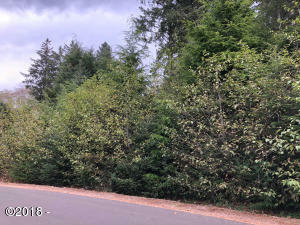 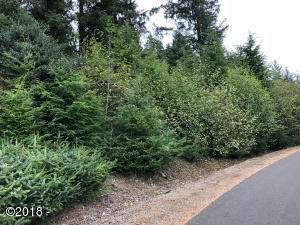 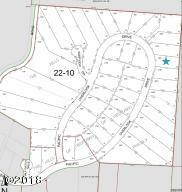 This large .48 acre lot backs up to a beautiful forested area in a neighborhood of exceptional homes. Directions Highway 10 to Tibbets Rd, right into the Hills of Neskowin Subdivision on Pacific Overlook.